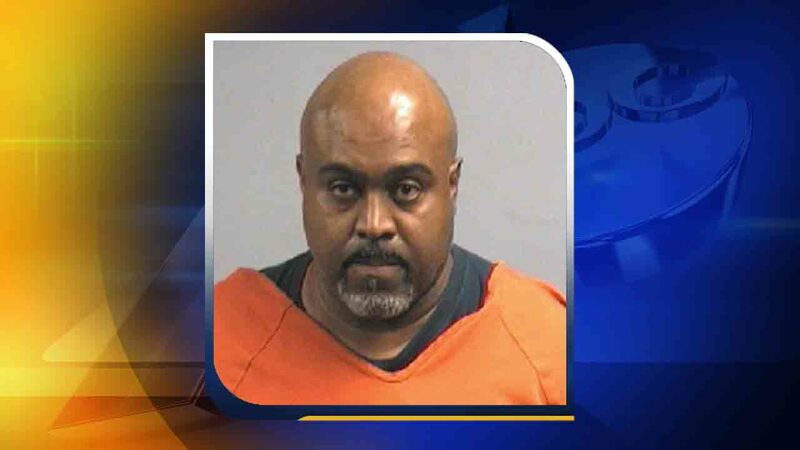 WAYNE COUNTY, N.C. (WTVD) -- A Greensboro man has been arrested after a 12-year-old girl claims he raped her "numerous times." On January 13, officers with the Clinton Police Department contacted the Wayne County Sheriff's Office concerning the allegations. The young girl told police she had been sexually assaulted "numerous" times by a family member, with the most recent act happening that morning. An investigation revealed that the 10-12 assaults took place in Wayne County and dated back to 2011. Bradley Gross, 44, was arrested on Tuesday and charged with ten counts of felony child abuse/sexual act and ten counts of indecent liberties with a child. He was placed under a $1,000,000 bond.